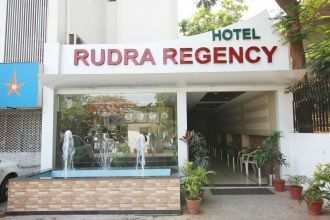 This hotel is situated opposite to the famous Dinesh Hall located in the heart of Ahmedabad. Ideal for corporate and leisure stay alike, this hotel has 32 A/C rooms which are beautifully designed with modern amenities. Rudraksh, a spacious conference hall is equipped with modern facilities and can accommodate 100 to 150 persons for an official gathering. The property is also maintained with free parking zone.